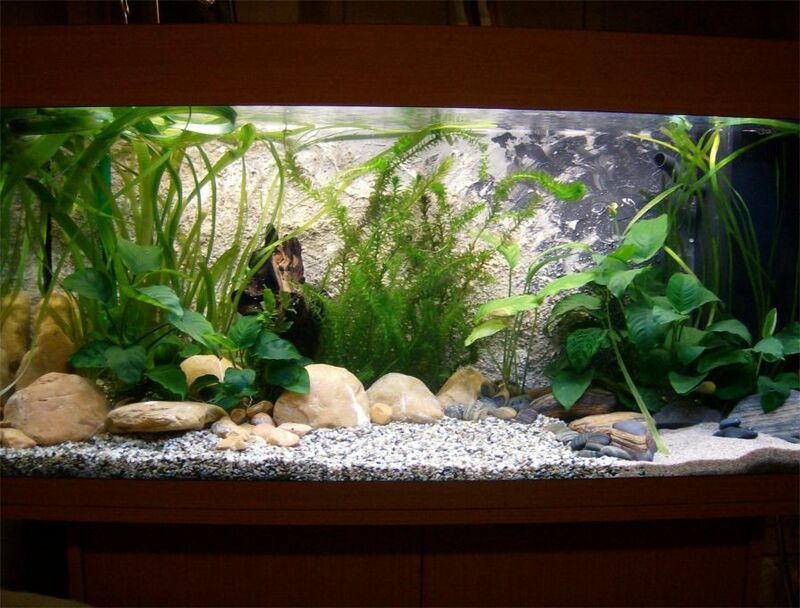 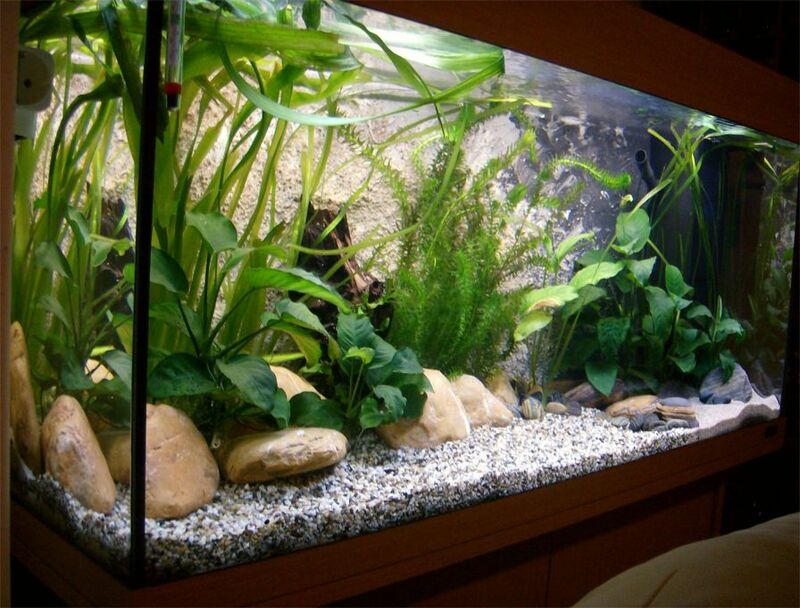 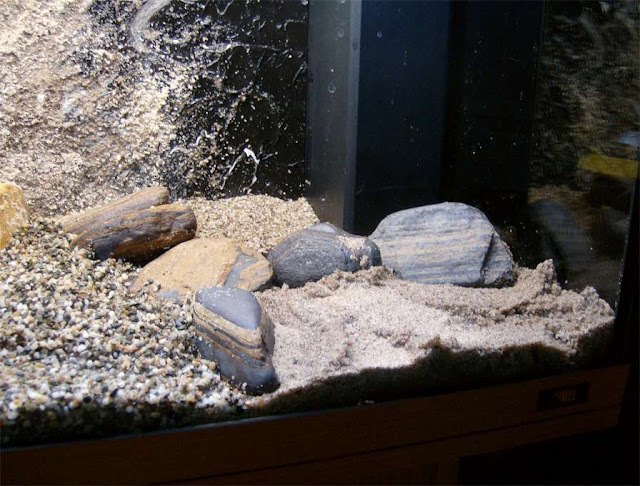 A step by step creation of the simulation of a small pond setup for Fancy Goldfish in a 180lt Juwel Rio aquarium. 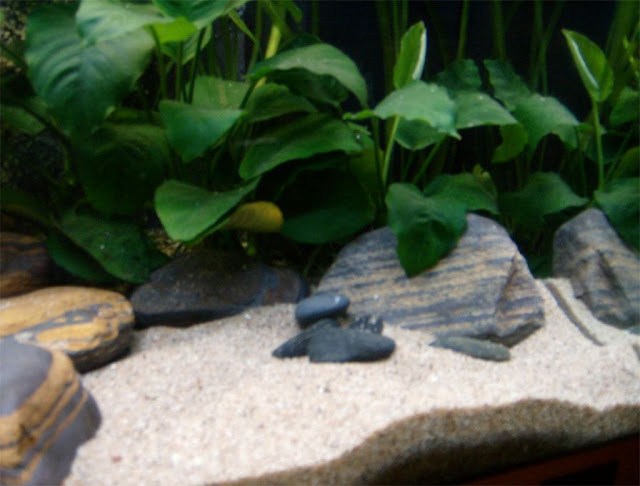 A 5 mm thick white insulation board was used as the base of the background concept in order to take minimum space from the back pane of the aquarium. 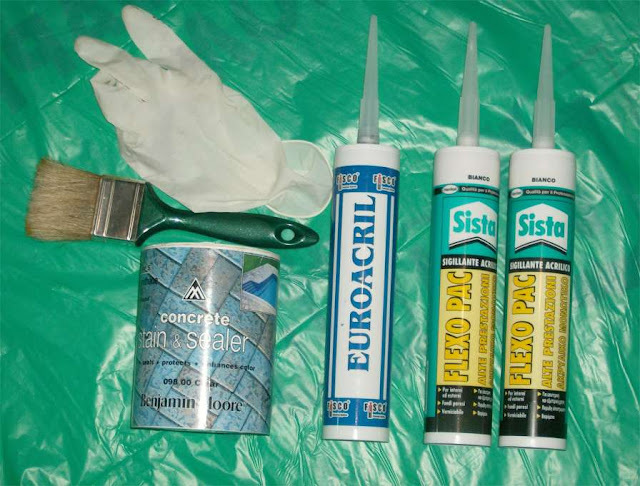 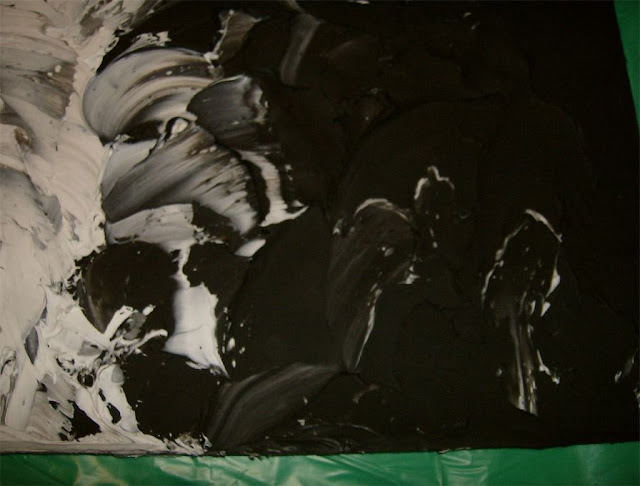 The components below were used white and black silicone as well as a non-toxic sealer to help stick sand on the background wall as we shall see later. 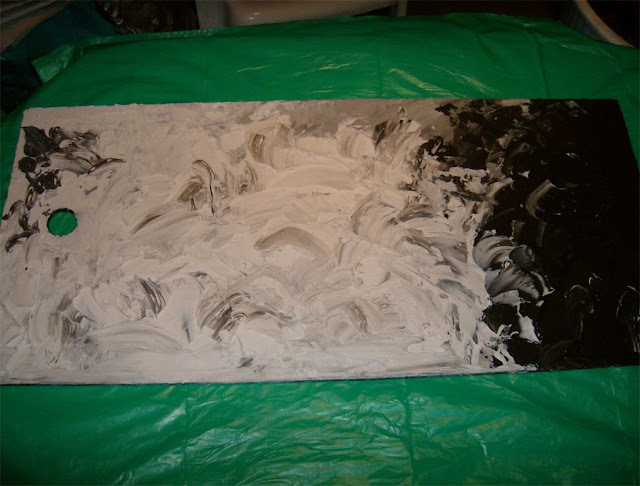 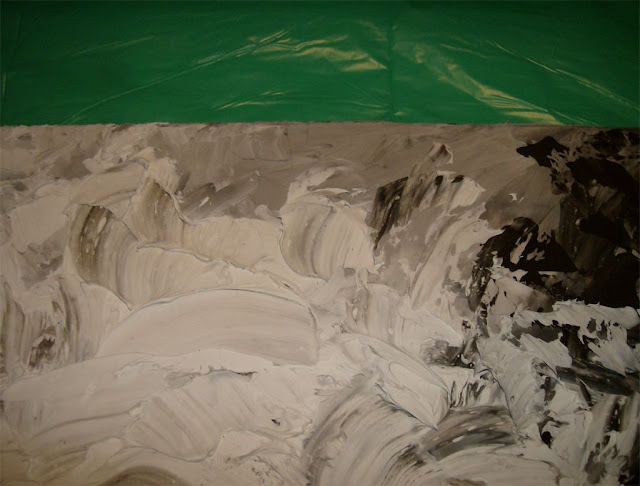 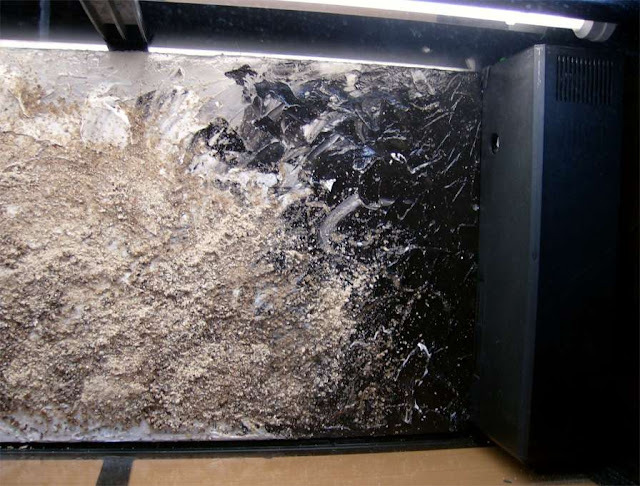 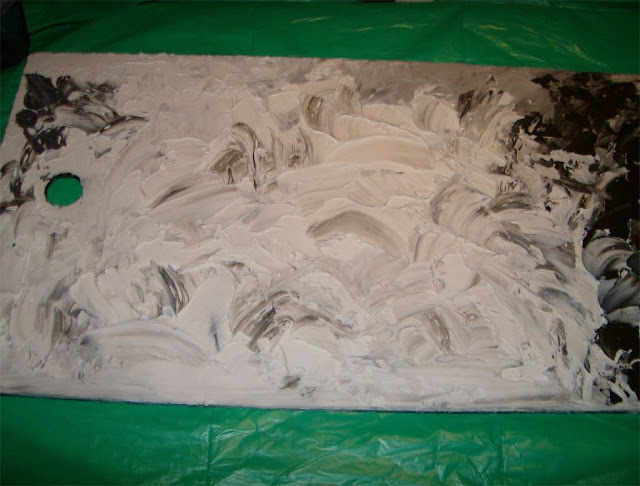 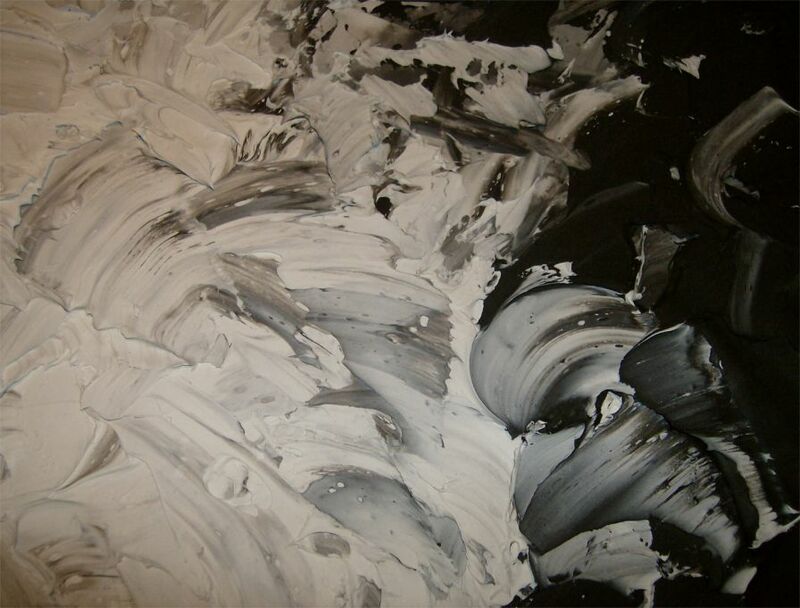 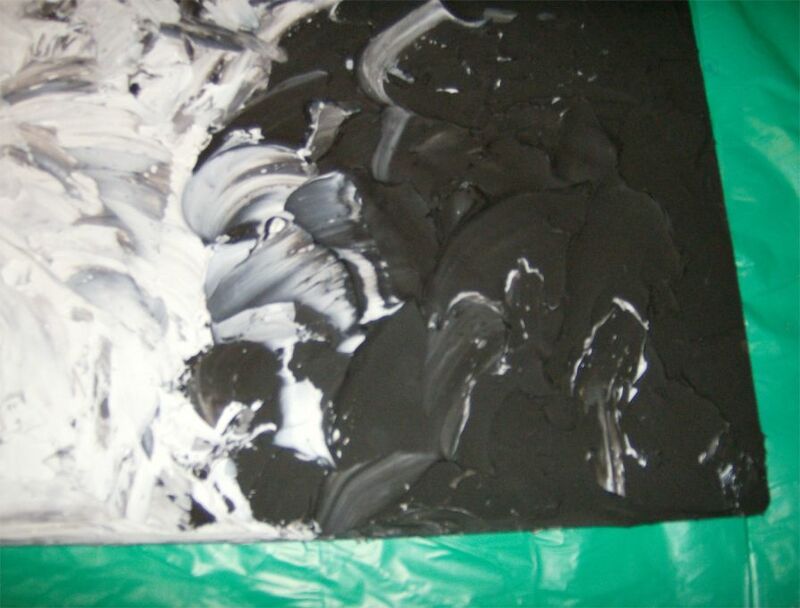 Creation of a relief surface using black and white aquarium silicone blending from black into grey and white, starting from the right where the black Juwel internal filter exists. 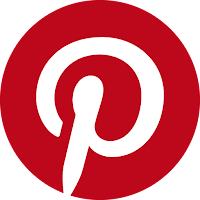 Various coats were applied successively allowing a drying time of 24-48 hours in between. 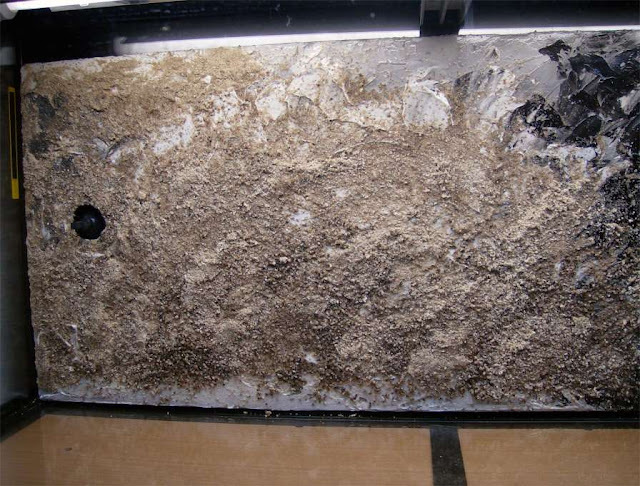 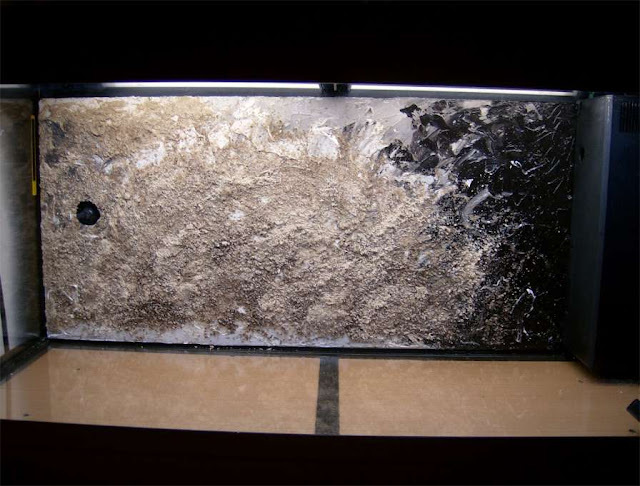 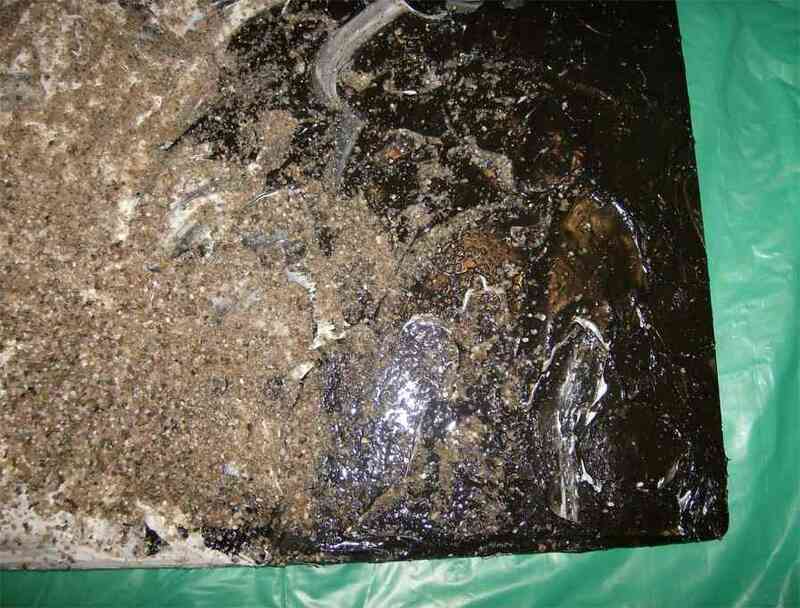 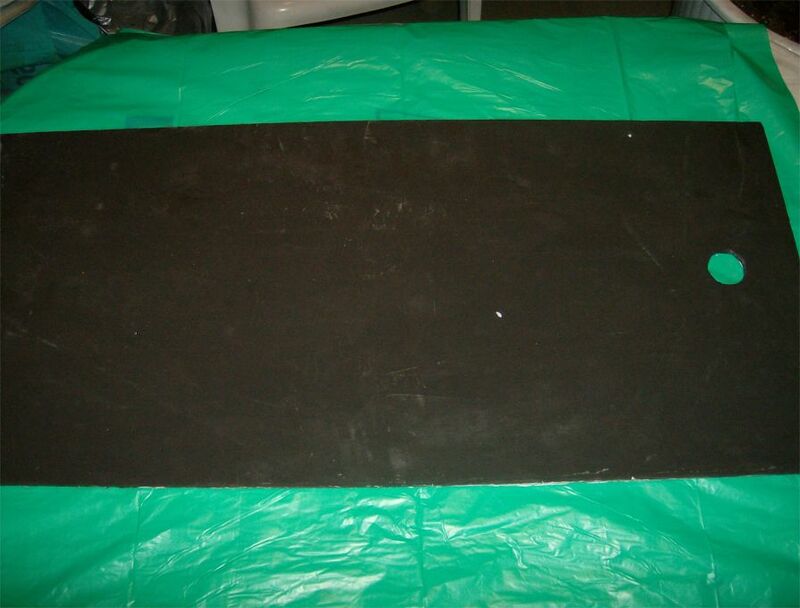 Reverse side of the insulation board painted black with slightly dissolved silicone in order to avoid any toxic colors. Allowed to dry another 48 hours. 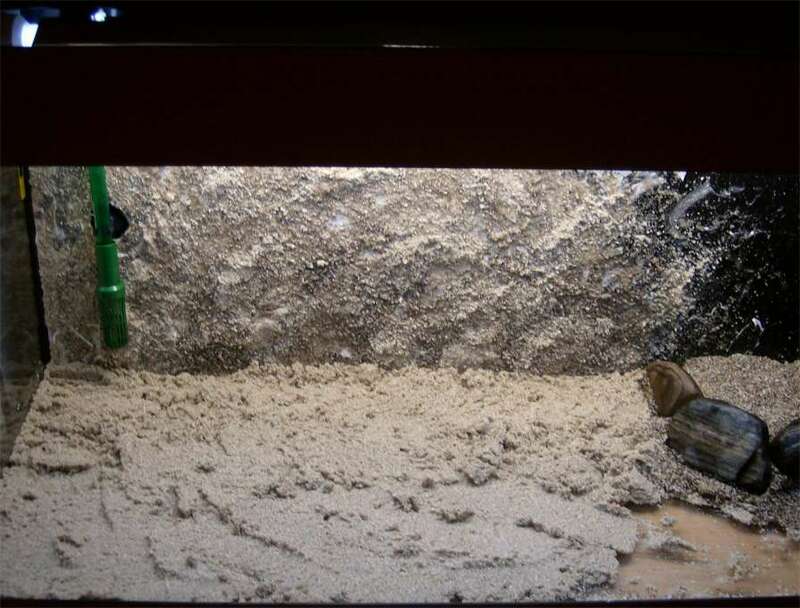 BTW the hole was left for the external filter Outflow pipe support, something obvious later. Next step was to apply a thick coat of sealer on the board in order for the sand to stick. 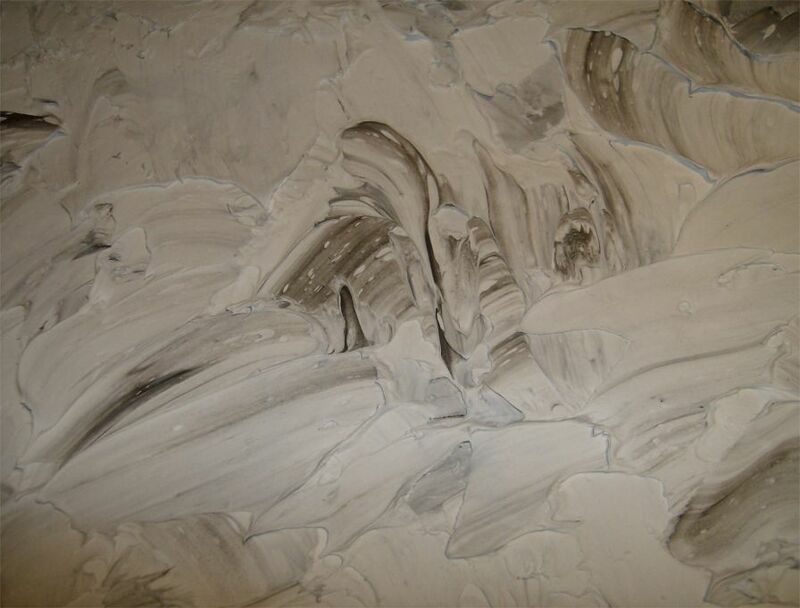 More sealer coats and more sand of different grain and color to give a 3D appearance. 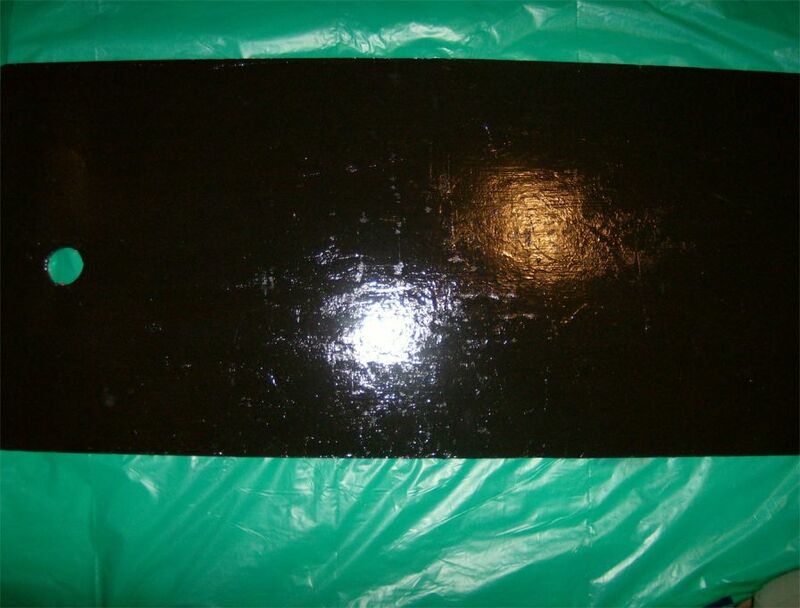 Final stage all sides treated with an extra coat of sealer and allowed to dry a couple of days. 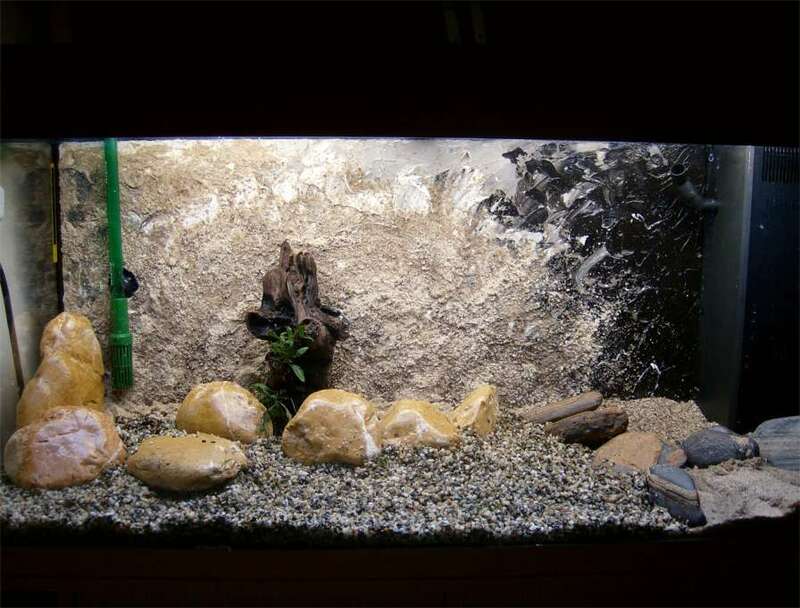 Next step was to attach the background board with a few drops of black aquarium silicone. 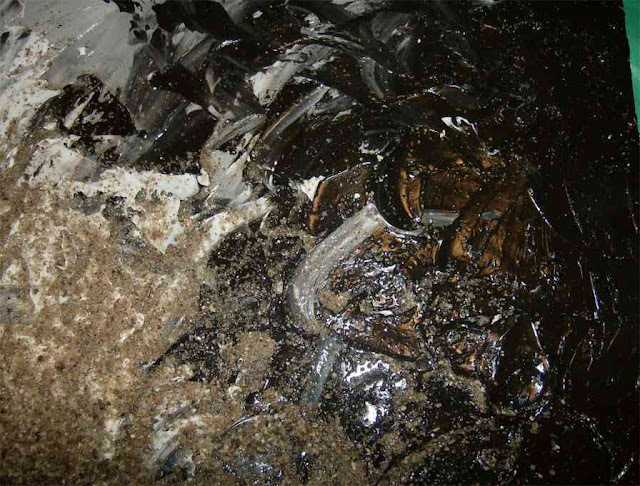 Attachment of the external filter outflow pipe by two clips with suction caps. One through the hole on the background board and one on the glass over the background board. 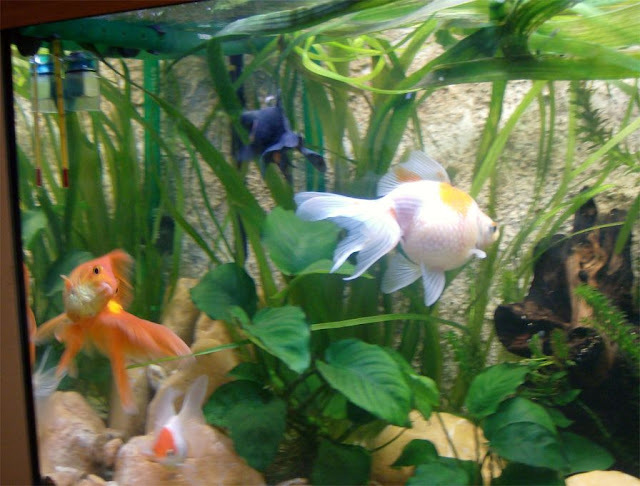 An unobtrusive Sera stick-on thermometer can be seen on the left pane. 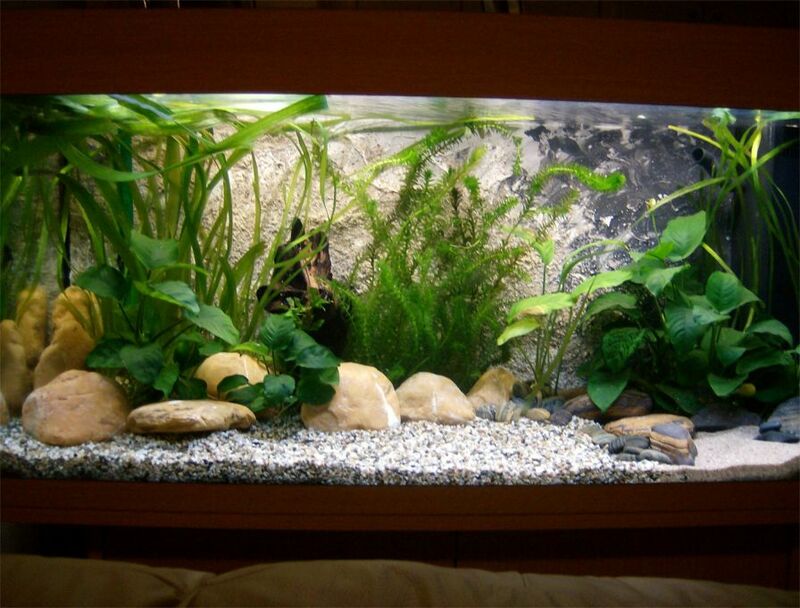 The high demand in Calcium by Egeria Densa , which I planned to plant in the background made me decide to experiment with something unusual for a freshwater aquarium. I used broken coral as a substrate at the back of the aquarium bed. At the front I used finer sand as a substrate which then would be covered with medium size gravel for the goldfish. 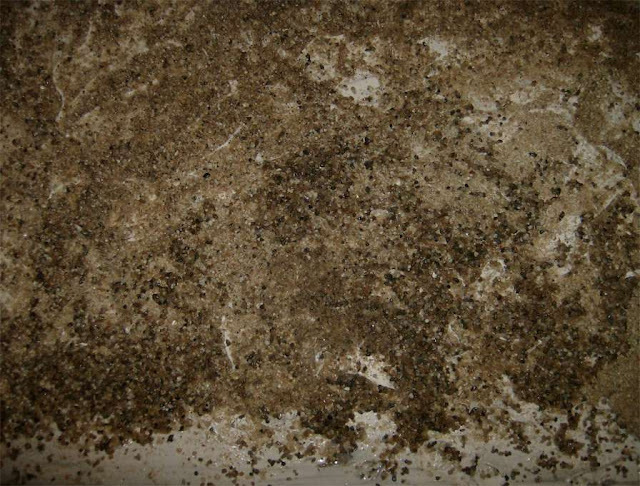 On the right side finer grain gravel was used. 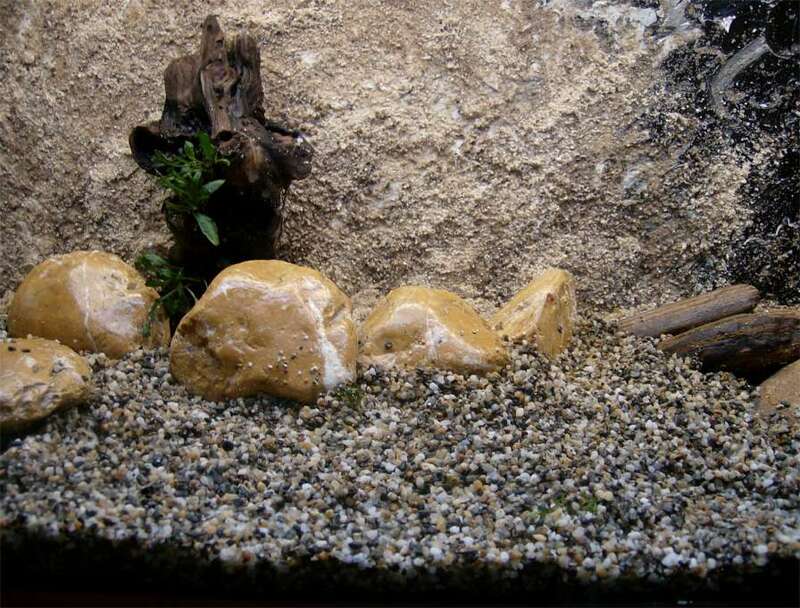 Some parts near the back were elevated for planting using some decorative stones for holding the gravel. The rest of approximately 3/4 ths of the bottom were covered with medium grain gravel as mentioned above. This gave a tonal difference between the simulated small pond bottom. 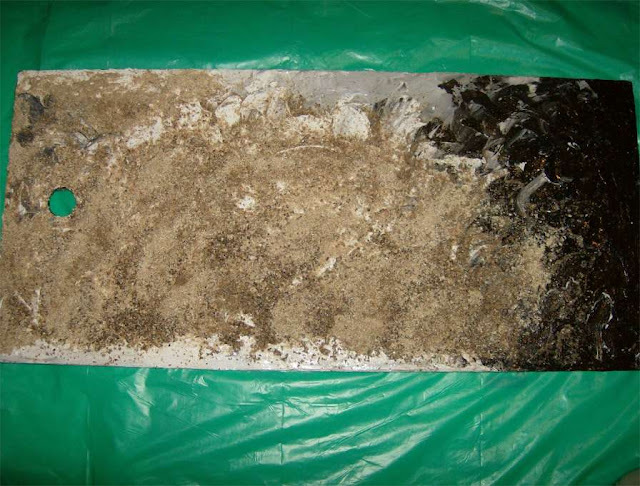 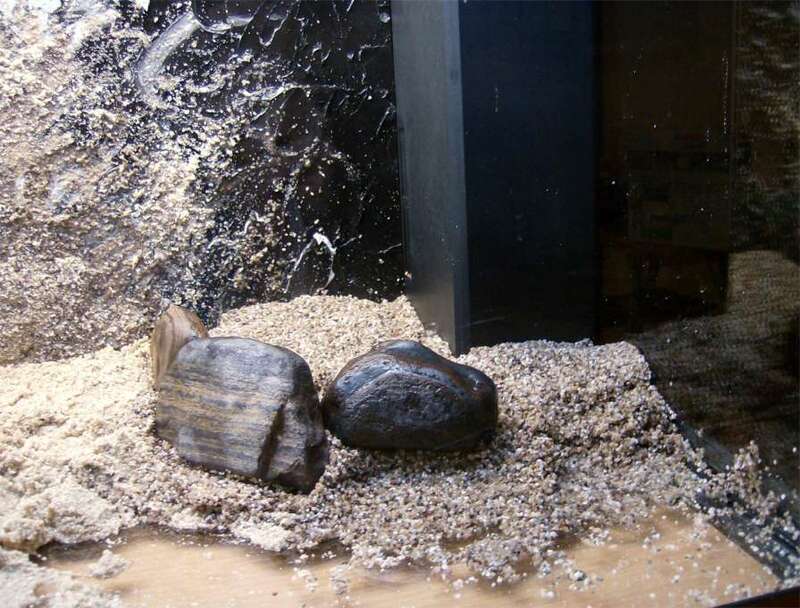 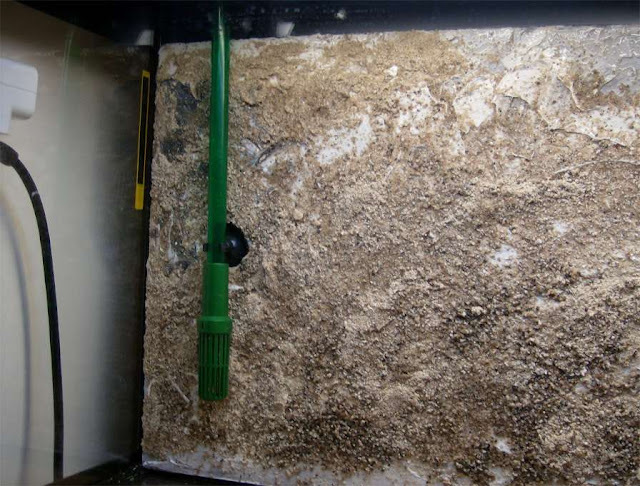 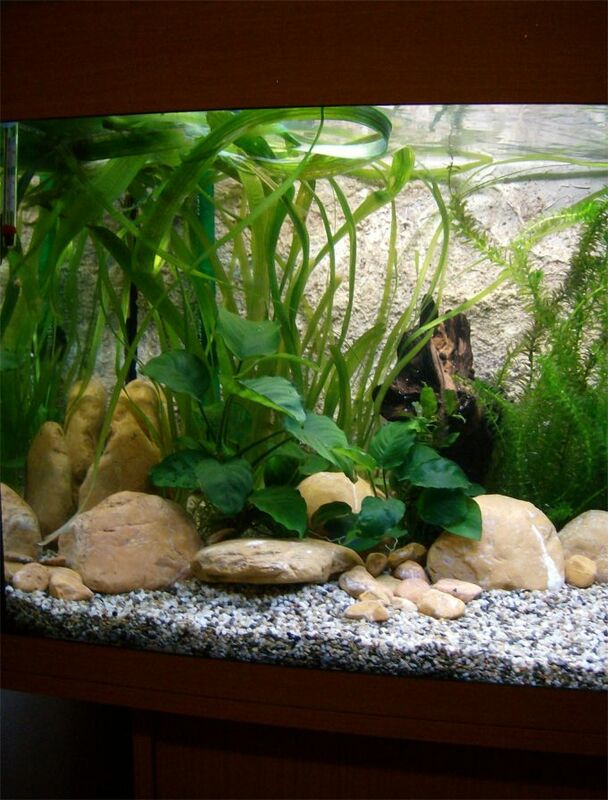 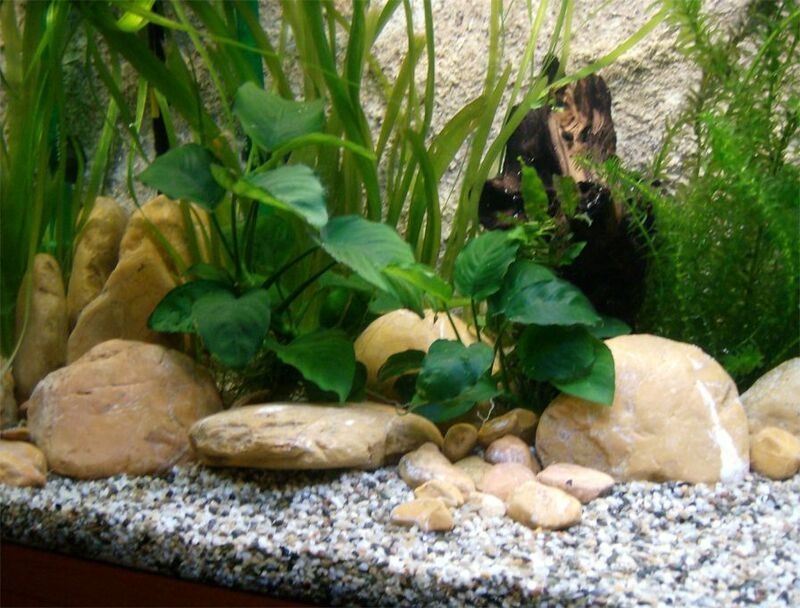 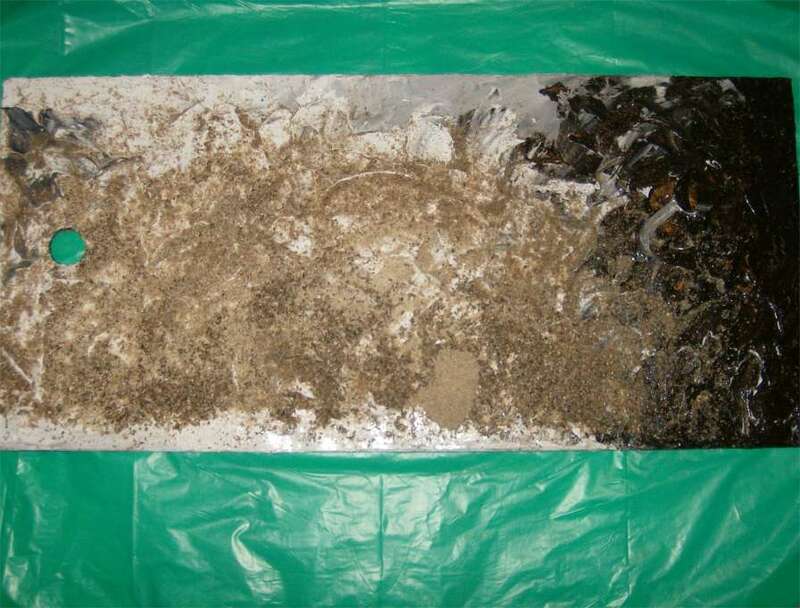 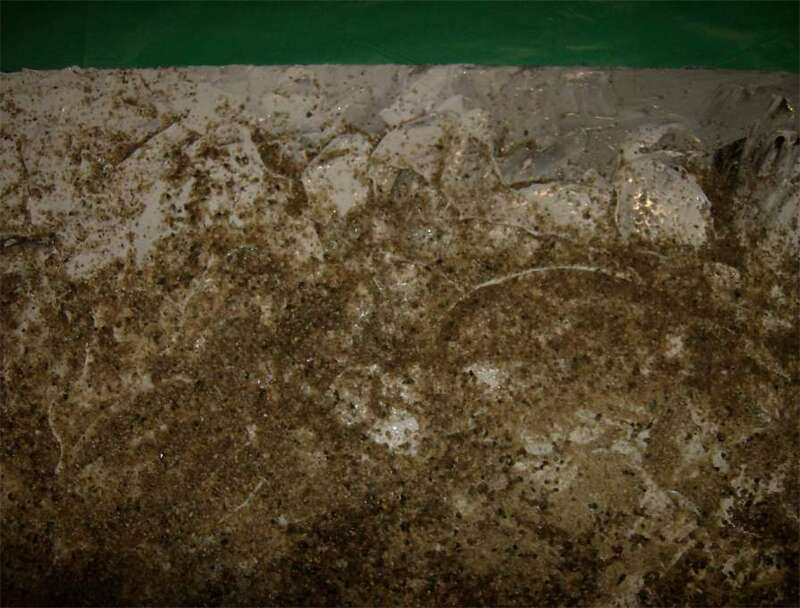 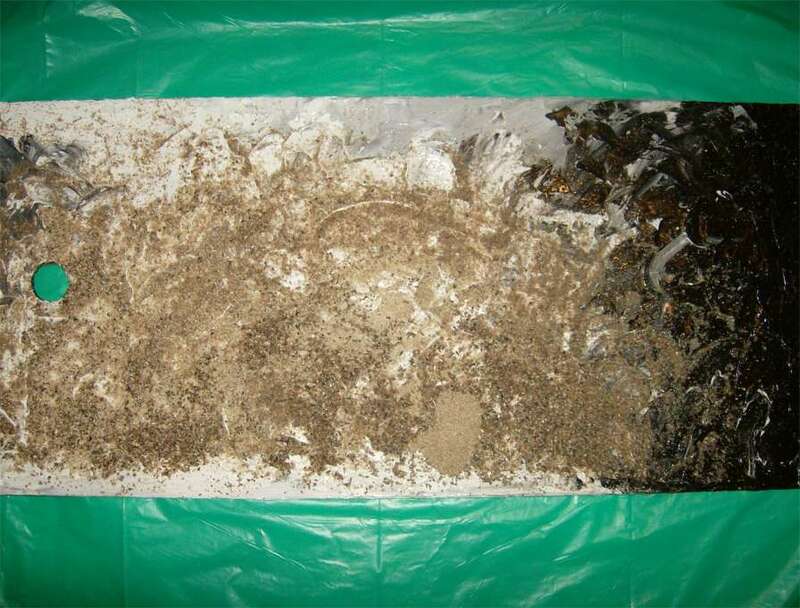 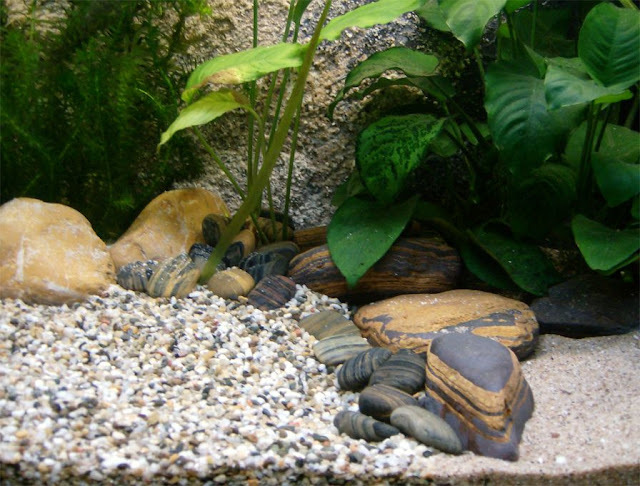 After running for a few days with active carbon in order to absorb any possible toxic waste from the background and the new rocks, the addition of live bacteria and food prepared the environment for the fish. 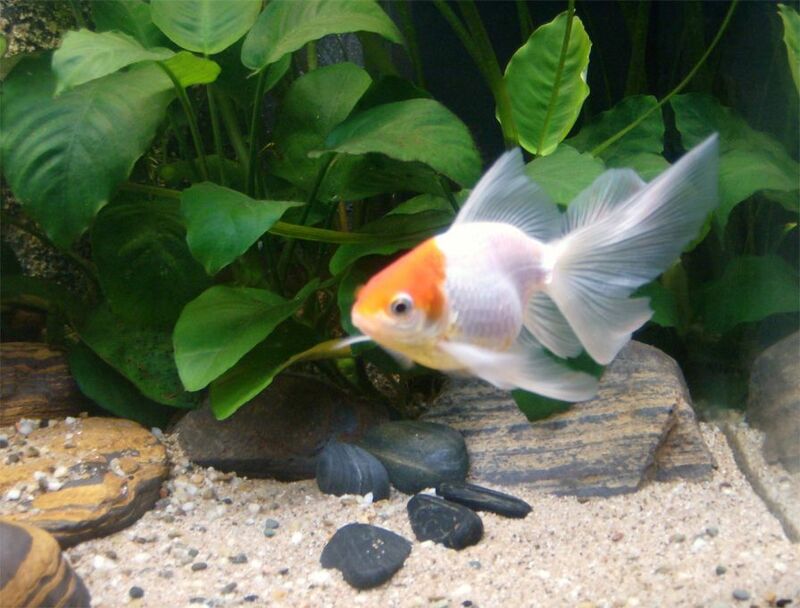 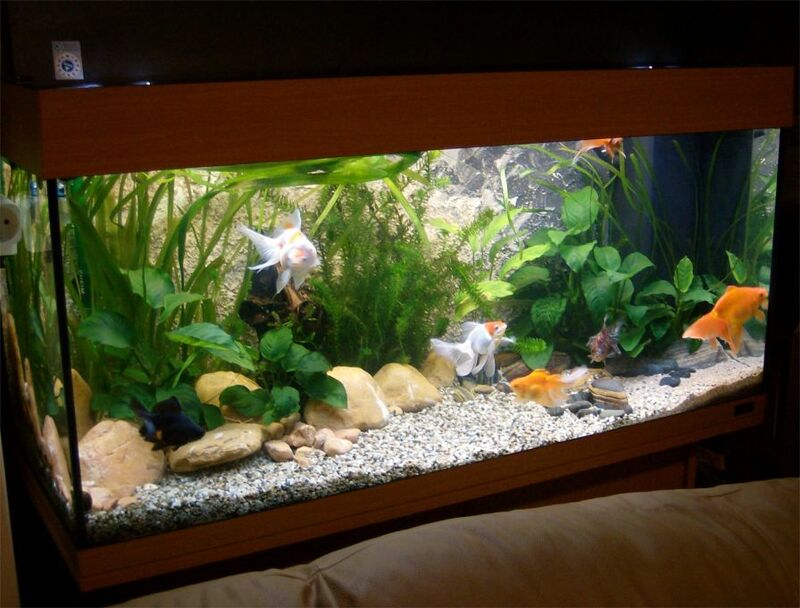 The Fancy Goldfish were transferred gradually within two weeks from their former smaller aquarium home.